Spring Boot is a tricky framework to understand. In this tutorial for beginnners with Spring Boot, we will look at the basics of Spring Boot and help you understand the important concepts - Starter Projects, Auto Configuration and Starter Parent. We will explore a variety of resources - tutorials, courses and videos - we created to help you get started with Spring Boot effectively. We will start with understanding what Spring Boot wants to achieve by comparing it with Spring and Spring MVC. Once you understand that you would be in a good position to start with the building blocks of Spring Boot. 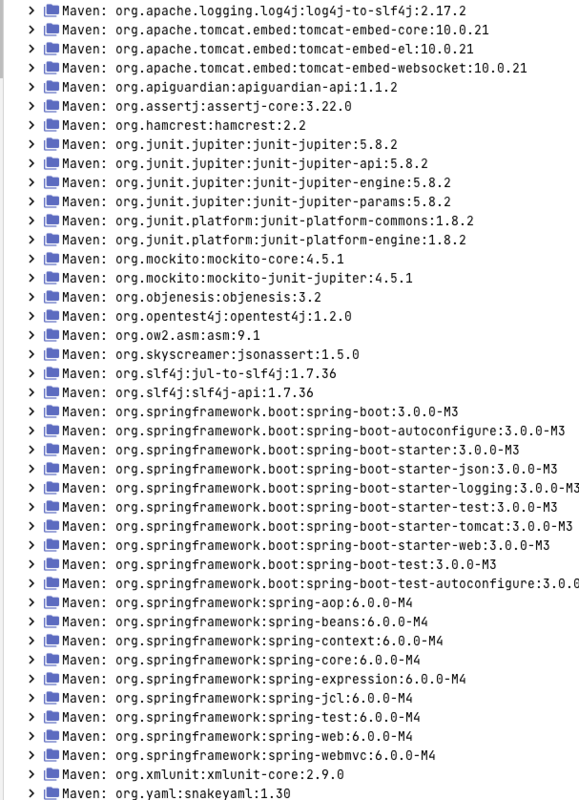 Spring Boot does not compete with Spring or Spring MVC. It makes it easy to use them. When DI or IOC is used properly, we can develop loosely coupled applications. And loosely coupled applications can be easily unit tested. The problem with Spring and Spring MVC is the amount of configuration that is needed. Spring Boot solves this problem through a combination of Auto Configuration and Starter Projects. Spring Boot also provide a few non functional features to make building production ready applications faster. Following article digs deeper and give you a full blown comparison between Spring, Spring MVC and Spring Boot. Spring and Spring MVC applications have a lot of XML or Java Bean Configuration. Following article explores Auto Configuration in depth. If you want to develop a web application or an application to expose restful services, Spring Boot Start Web is the starter to pick. Following screenshot shows the different dependencies that are added in to our application when you add Spring Boot Start Web into the dependencies of your project. This is a wide variety of components that are typically used to develop web applications. Spring Boot Starter Web brings them together and provides a simple approach to use them. You can explore starter projects in depth with the article below. All Spring Boot projects typically use spring-boot-starter-parent as the parent in pom.xml. You can read more about Spring Boot Starter Parent at the article below. Let’s take the example of creating a Web application with Spring Initializr. Click Generate Project button at the bottom of the page. Import the project into Eclipse. Following article delves more into Spring Initializr. Tomcat is the default embedded server with Spring Boot. Spring Boot also supports Jetty and Undertow. Following article explores more about Embedded Servers. Following articles digs deeper into Spring Data.